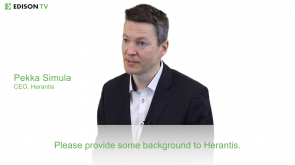 Herantis Pharma is a Finnish innovative biopharmaceutical company focusing on regenerative medicines for unmet needs. Key assets include CDNF for Parkinson’s disease and Lymfactin for breast cancer associated lymphedema. 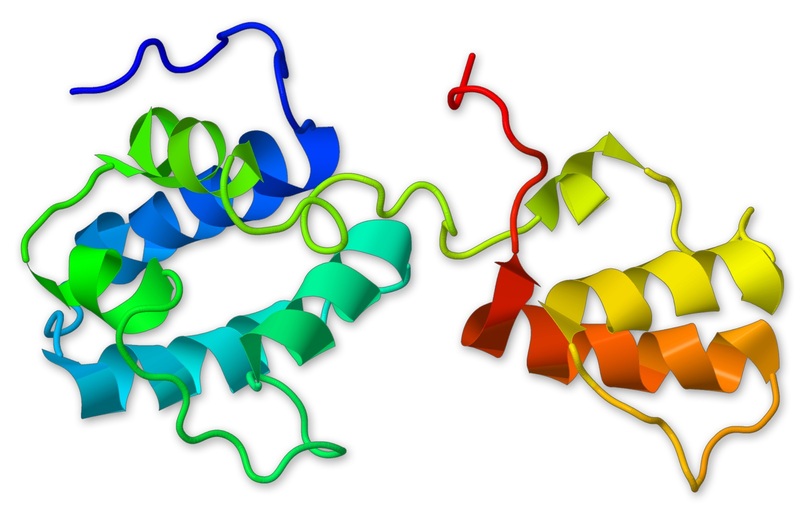 Herantis Pharma’s two lead assets are cerebral dopamine neurotrophic factor (CDNF), a potential disease-modifying treatment for Parkinson’s disease (PD), and Lymfactin, the only gene therapy in development for breast cancer-related associated secondary lymphedema (BCAL). The underlying science for both is novel. Top-line data from an ongoing proof-of-concept CDNF Phase I/II trial for PD can be expected before end-2019, and the Lymfactin Phase II trial for BCAL (AdeLE) can be expected by end-2020; positive readouts for either would serve as strong validation of the research efforts and additionally could crystallize value through partnering opportunities for these unique assets. A directed share issue in March has secured €5.4m in funding to prepare for subsequent clinical development. Herantis Pharma is focused on the development of innovative regenerative medicines targeting unmet needs. Key assets include CDNF for Parkinson’s disease and Lymfactin for breast cancer-associated lymphedema.